Martin Keown believes Manchester City’s failure to beat Liverpool FC in October could ultimately prove to be a catastrophic result in the context of title race. The Citizens have fallen behind Liverpool FC in the Premier League table following a disappointing run of results during the festive schedule so far. 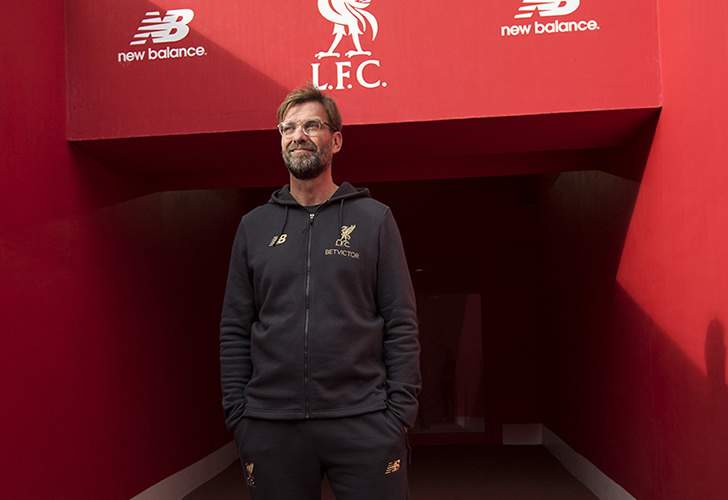 Liverpool FC have been in fine form in recent weeks and they pulled further clear at the top of the table following their 5-1 thrashing of Arsenal at Anfield on Saturday. The Merseyside outfit are unbeaten in 20 games and have collected 54 points from a possible 60 in an incredible first half of the 2018-19 Premier League season. However, the Premier League landscape could have been vastly different if Riyad Mahrez had converted his 86th-minute penalty at Anfield for Manchester City rather than miss in the 0-0 draw. “Klopp is trying to get into the mind of Guardiola. When the two meet on January 3, that game will be massive. “Their last meeting at Anfield finished 0-0 after Riyad Mahrez’s late penalty miss. We still don’t know how significant that could turn out to be. Liverpool FC have never won the Premier League title but finished in second place in 2002, 2009 and 2014. Indeed, Brendan Rodgers’ side finished in runners up spot behind Manchester City in the 2013-14 title race. The Reds will take on Manchester City in the return fixture at The Etihad on 3 January.